Ideal for gatherings, gadgets and relaxation. 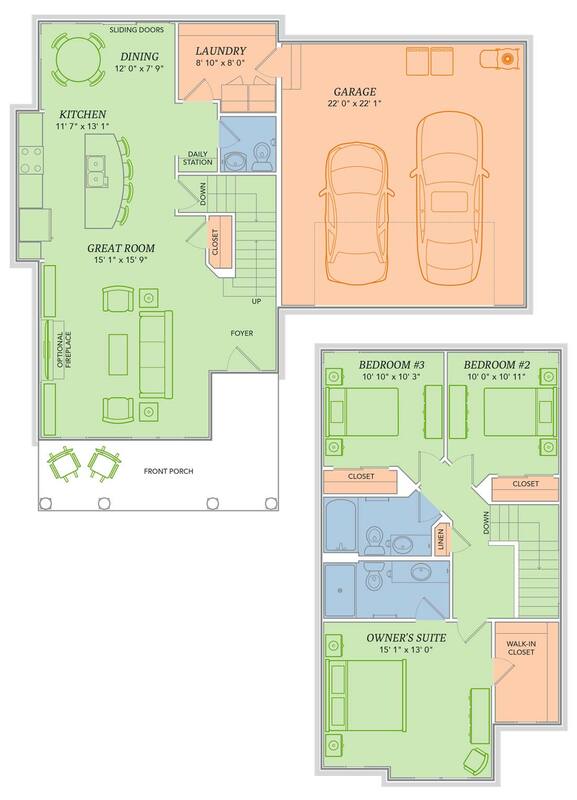 The Emerald offers smart features that cater to your every need. Congregate with family around the kitchen island, dock your devices at the Daily Station and re-charge yourself in its impressive Owner’s Suite.